Could it be that we are finally starting to dry out!? If painting the outside of your house is on your "to do list," now is the time to start the planning process. There is a lot more to it than just picking out the right color! One of the most important parts of the job is the preparation. Here are some tips that will help you end up with a great quality paint job that will last for many years to come. 1) Remove loose & flaking old paint--If a previous coat is failing, it may continue to let go, and take the new paint off along with it. 2) Prime bare or new wood--The right primer has better adhesion and stain blocking properties than paint alone (even if the label says "paint & primer in one"). 3) Choose quality paint--Resist the temptation to buy cheap paint. Good paint covers better, is easier to work with, and will last much longer. In the big picture, spending a few extra dollars per gallon pays big dividends! 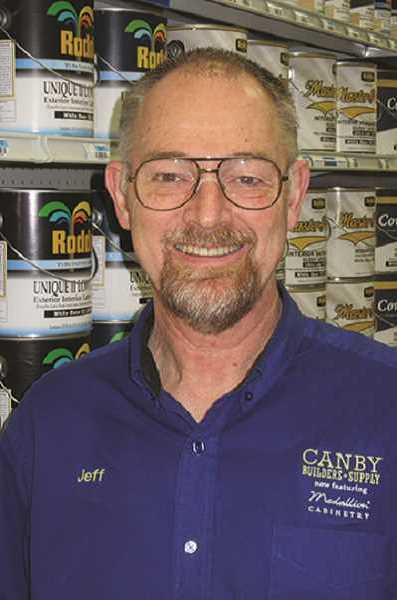 If you have any more questions, stop by Canby Builders Supply and we can talk!